Potentially coaching France had nothing to do with Zinedine Zidane's decision to leave Real Madrid, the French legend made clear. Zinedine Zidane insisted he did not leave his Real Madrid post just so he could take over as France coach. 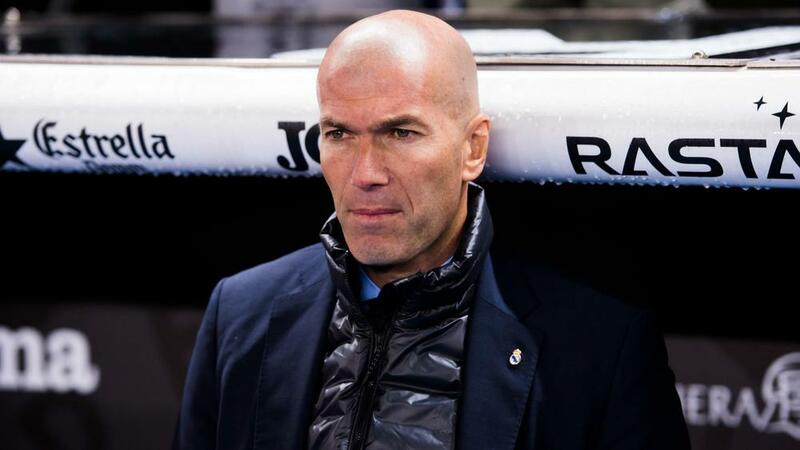 Zidane made the shock decision to resign as Madrid head coach just days after leading the LaLiga giants to a third straight Champions League title. Zidane is gone, but why? #TheLockerRoom crew discuss Zizou's exit. The 45-year-old was quickly linked to taking over his nation, who under Didier Deschamps are considered among the World Cup favourites. But Zidane said his decision to leave Madrid had nothing to do with potentially leading his country. "The most important thing is to support the team of France," he told TF1. "I didn't stop to want to take the team of France. I stopped to make a parenthesis. "I'm behind the French team. We want it to bring back a second title." France begin their World Cup campaign against Australia on Saturday before meetings with Peru and Denmark in Group C.